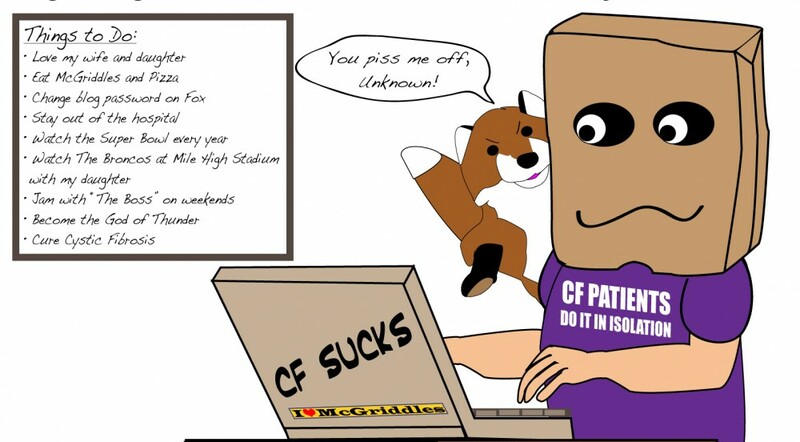 This entry was posted in attention span, cystic fibrosis, Internet, Technology by unknowncystic. Bookmark the permalink. Just to speak for myself, I want to know everything about anything, if I’m watching a program, reading an article and anything is mentioned about something I don’t know about, or am not sure about, I pick up my Phone and google it. I myself have made a commitment not to use my Phone or television during my morning therapy sessions, just read my books. And the start of my day is so much better. I totally relate! I think of my brain needing a cleanse. Meditation really helps me but I rarely have the ability to focus or sit still!